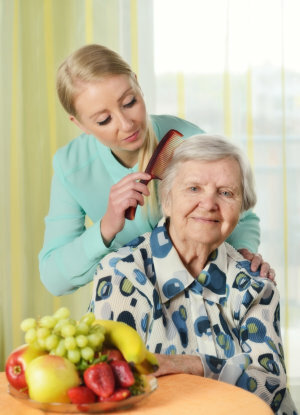 Personal Care Services in New York and Connecticut. Our personal care aide works with you to help you live as independently and safely as possible. The day-to-day challenges in life coupled with a disability, illness and more can pose a high risk to your overall well-being. Not only do they affect your physical state, so does your mentality. Civility Home Care is here to give you comfort and peace of mind in your daily life with the assistance of our caregivers. Are you interested in knowing more about what we can do to further give you convenience? Reach us now at 845-278-1727. You may also set an appointment ahead so we can come to your home for an assessment.